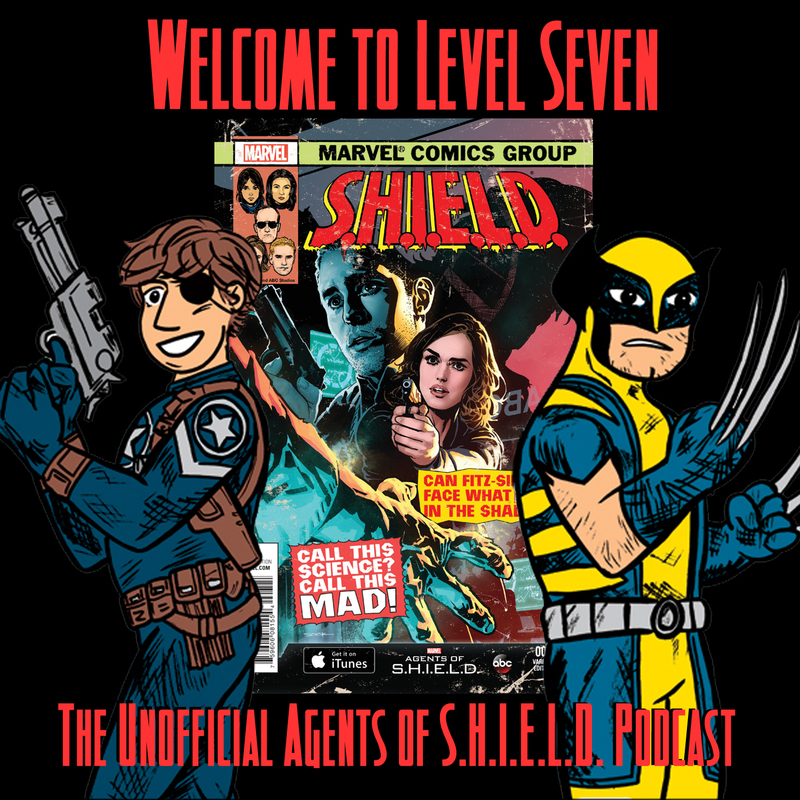 Daisy Johnson, aka Quake, and Calvin Zabo, aka Mr. Hyde, star in this issue of Marvel's S.H.I.E.L.D. — a comic very much written for fans of the TV show! Coulson shows what kind of hero he is, Daniel shows what his taste in S.H.I.E.L.D. comics is, and Ben shows how ignorant about Quake in the 616 he is.